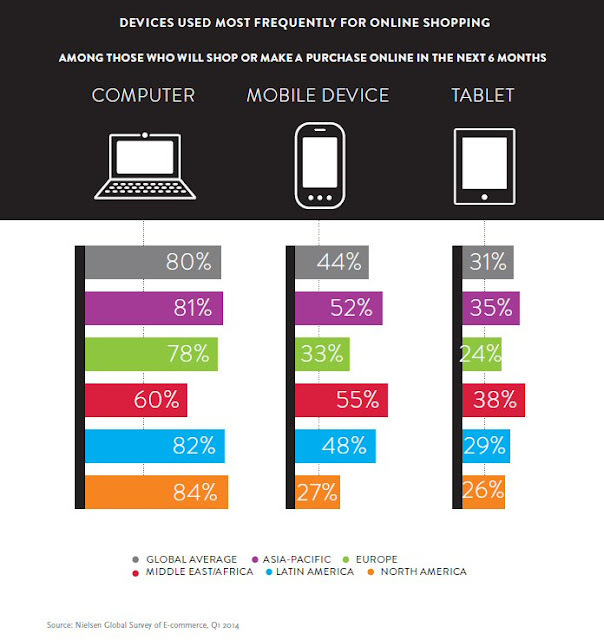 Mobile and e-commerce is a buzzword nowadays not only in Malaysia but also many parts of the world. 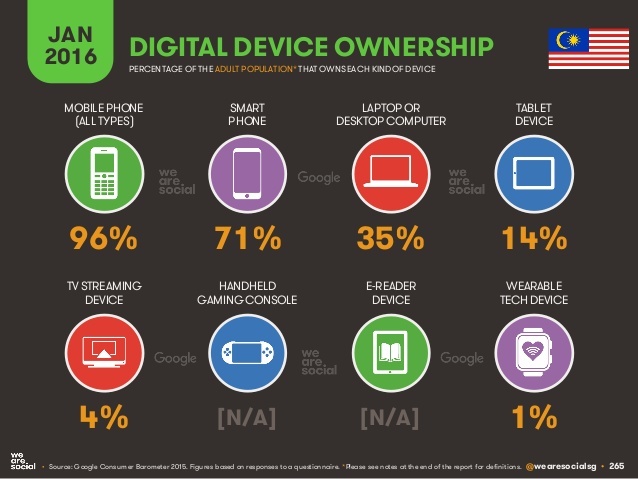 Google-TNS reported 51% back in year 2014 (refer this) and the smartphone penetration among adult population in Malaysia continue to grow to 71% as reported in early year 2016. 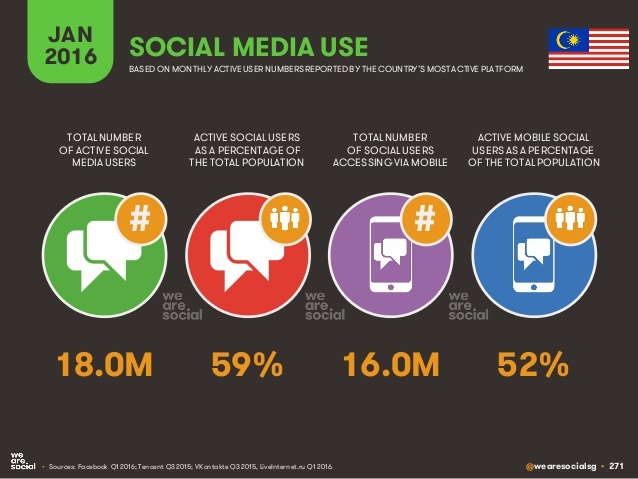 There are 20.6M active Internet users in Malaysia, and a whopping 18.0M of them are also active mobile Internet users. 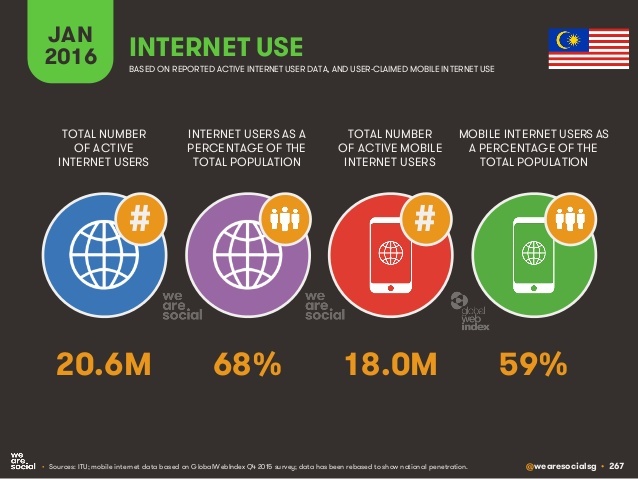 In the same Google-TNS report (2014), 35% connected Malaysians access the Internet only via smartphone. 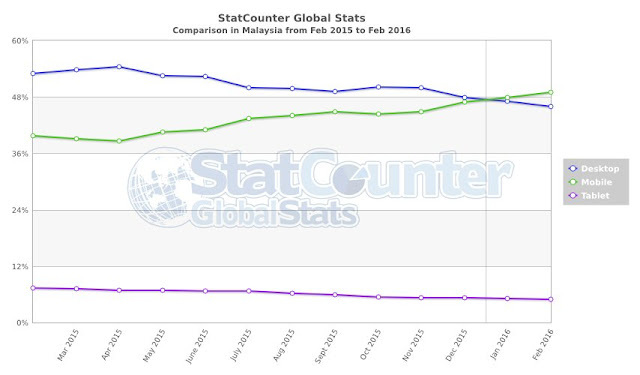 According to StatCounter, visits to website in Malaysia via mobile has just overtook desktop in early year 2016. If you refer back to our report back in year 2013, mobile was only 20%! The major contribution behind the growth of mobile Internet usage and m-commerce is definitely social media, where as there are 16M users active social media via mobile (out of the total 18M active mobile users). Although PCs still dominate but the use of mobile to shop online has grown to 47% in Malaysia, above global average of 44% and below Asia-Pacific average of 52%. 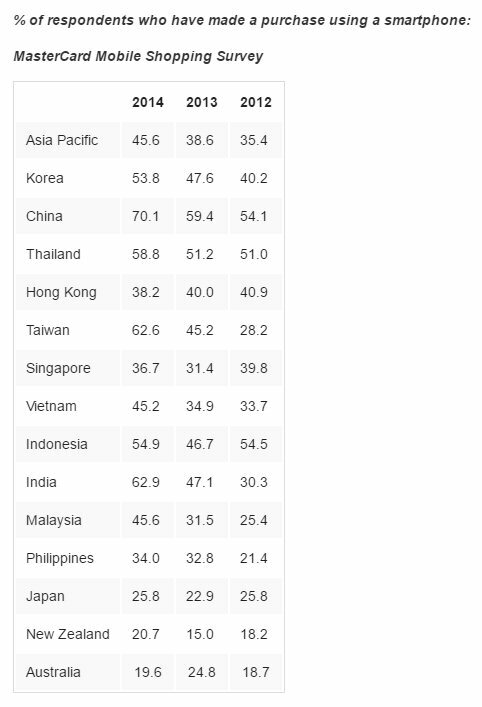 Interesting to note that The Philippines (62%), Indonesia (61%), Vietnam (58%) and Thailand (58%) rank in the top 10 markets globally. According to MasterCard, Malaysia recorded a significant growth of over 20% in mobile shopping growth (% of respondents who have made a purchase via smartphone) from 25.4% in 2012 to 45.6% in 2014. In terms of growth rate in the span of 2 years, Malaysia is ranked third in Asia Pacific behind Taiwan and India. 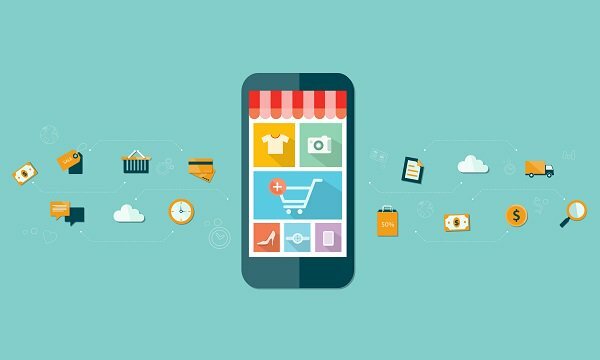 Mobile application is also the battlefield of mobile commerce here as we see the marketplaces like Lazada, 11street and Shopee dominate the shopping app ranking (in terms of install) in Apple App Store. On another hand, the chart-toppers of Google Play Store like Mudah, Lazada and 11street registered at least 1 million local installs respectively. You can refer to top 10 mobile app for shopping in Malaysia for full ranking and install stats.